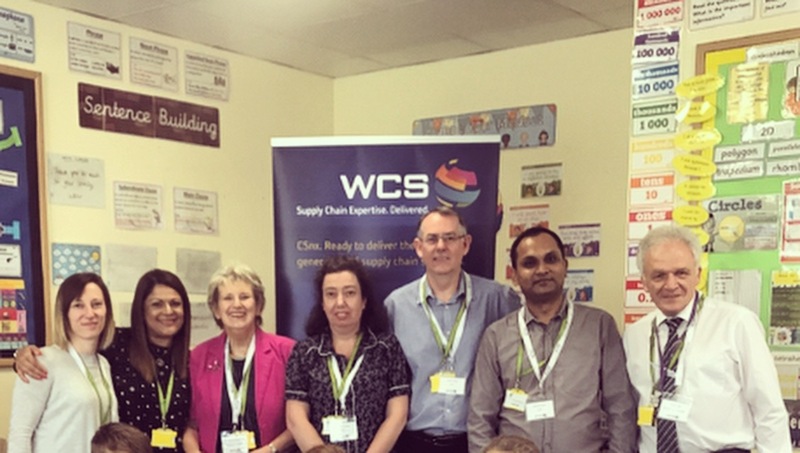 Chicago, USA, Camberley (UK): 28th June 2018 WCS (Worldwide Chain Stores) is continuing its sponsorship support for the not-for-profit social enterprise that has created the educational logistics game Business on the Move. This latest version of the game sees new and significant features being added including being global in nature rather than UK-centric, trade flow adaptions, new dimensions such as skills training and the ‘development opportunity’ space for easier donation to local schools. Business on the Move was created in 2011, with the first edition being launched in 2014. The game is designed to inspire and excite 9 to 19 year olds about business and global supply chains. Today the game is in more than 90 universities across the world. 50 UK business partners collectively sponsored the first (UK-centric) edition of Business on the Move, including WCS. Today 42 global supply chain organisations have come together to create the new Global edition. On this occasion, however, instead of donating 2 out of every 3 games free-of-charge to UK schools, the focus is on producing more games (5,000 instead of 2,800) and using the global sponsorship to reduce the selling price by some 30%, making the game more widely accessible to all forms of education and training across the world and developing a more sustainable business model. The WCS team with Andy Page and Pat Smedley at Connaught Junior School.